My husband and I went for a walk after having dinner in a restaurant that overlooks a river in Rockford, Michigan. 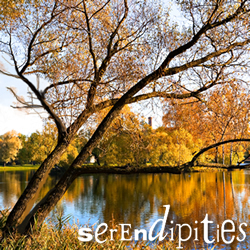 I took a picture of the tree bending over the boardwalk, thinking that I would make a card. I enjoy sending cards to others to encourage them, congratulate them or let them know I am praying for them. When I was working on the card and thinking of what it means to me, I prayed for the right words to write. These are the words that the Holy Spirit gave me!